At the age of 11, Nicola Balmain fell in love with travel. Though she had not ventured far outside of her small northern England community, she knew in her gut that travel was going to be a big part of her future. At first, her dream was to simply be an air hostess (aka, a flight attendant), but eventually her aspirations would lead to much bigger personal and professional goals and accomplishments. In 1988, after leaving school at 16, Balmain attended a two-year diploma program at the University of Manchester and studied travel, tourism and business. That’s when she realized her path to her dreams. Since then, her journey has taken her from marrying at 21 and believing she would be a stay at home mom, to realizing her desire to be a career woman, to moving five thousand miles across the Atlantic (twice) and setting up home in California. Over the years, Balmain held an array of professional roles that spanned from being an employee at a call center to positions in executive leadership. Today, she is an independent business owner and the founder of Nanda Journeys, a unique company that offers travel experiences for those who want to be more than tourists. In 2007, while working for People to People Ambassador Programs and managing the international operations for their student travel division, Balmain discovered her passion for the company’s unique style of travel. It offered participants more than a typical sightseeing travel experience, their trips were life-changing for everyone involved: the students, teachers, and the participating communities. Even the employees who worked on creating the adventures were deeply impacted. That particular part of the business focused on creating international career enrichment opportunities for professional adults in the fields of healthcare, education, law, dentistry, engineering, and others. Its core mission was to create programs that allowed for peer networking, knowledge sharing, community service, and cultural immersion. And, it was bleeding money. With a whole lot of hard work and effort, Balmain and her team transformed division into a profitable entity within 18 months, an accomplishment that she would never forget. Fast forward to 2015. After limping through the Great Recession of 2008 and never quite recovering, People to People decided to close. Balmain had had a hunch that it would, so with her husband’s encouragement and unwavering support, the couple decided to sell their San Jose home, move to Santa Cruz and set up Nanda Journeys. Now in their third year of business, Balmain is enjoying watching her dreams come to fruition. 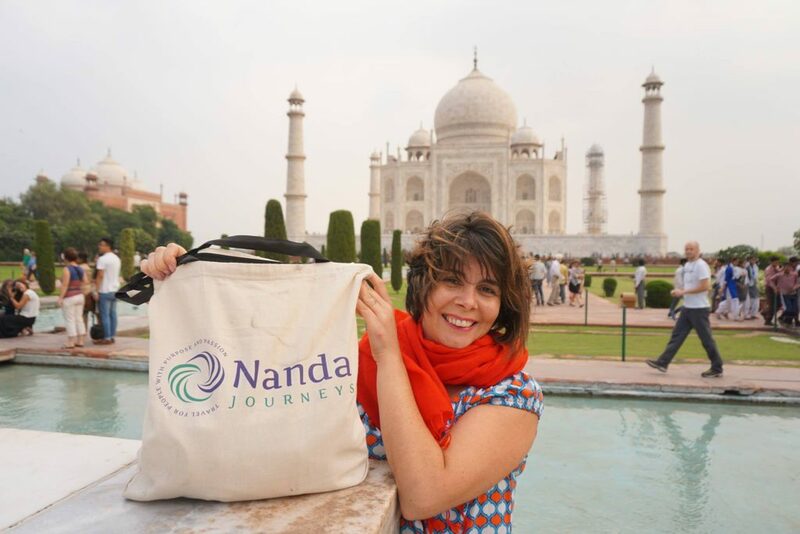 With some of the former People to People leaders and travelers on her team, Nanda Journeys has primarily focused on career enrichment journeys—up until now. 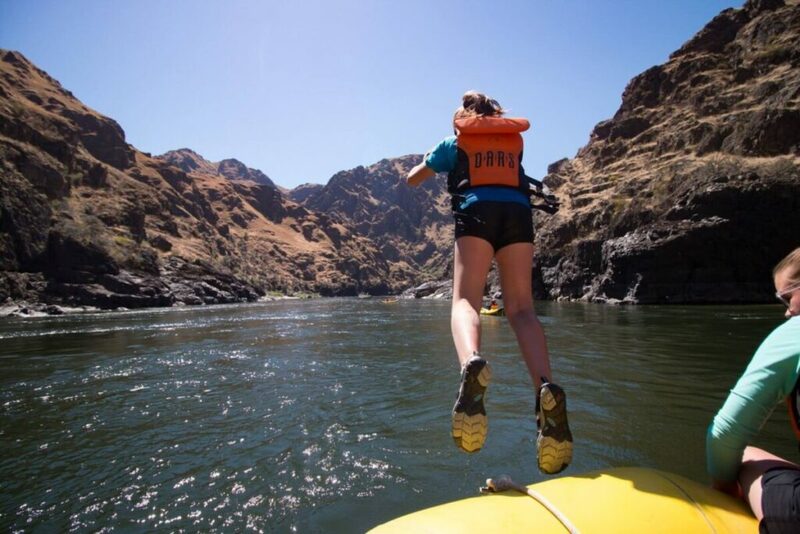 Recently, the company has expanded its offerings to include women-only experiences. In an effort to move her business in to areas that truly fulfill her passion for life-changing and transformational experiences, Balmain launched a Women’s Empowerment Journey to Guatemala. This unique experience consists of a six-day journey to Guatemala with spiritual life coach and teacher, Meg Sylvester. 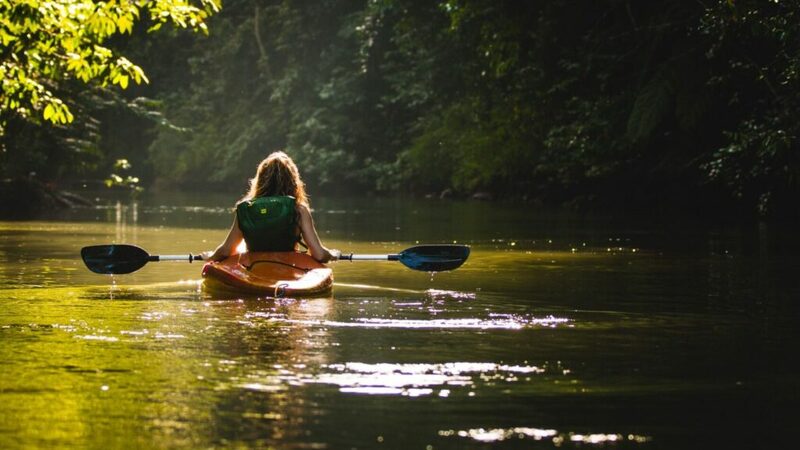 Participants will be immersed in Guatemala’s local life and participate in hands-on activities including a Guatemalan cooking class, medicinal plant workshop, Mayan Culture workshop, temescal (sauna) experiences, volcano hikes, lake side intention setting and meditation, school visits, and more. The intention is to give women the opportunity to witness and absorb the energy and traditions of the Mayans so that they can learn and grow from them while connecting with other women. In addition to the guided group experiences, Nanda also creates personalized and authentic trips for individuals or small groups. These itineraries include community experiences, community services, and activities that allow guests to connect with the culture, people, and history of their chosen destination. Nanda makes sure that as a company it always gives back when its clients travel. 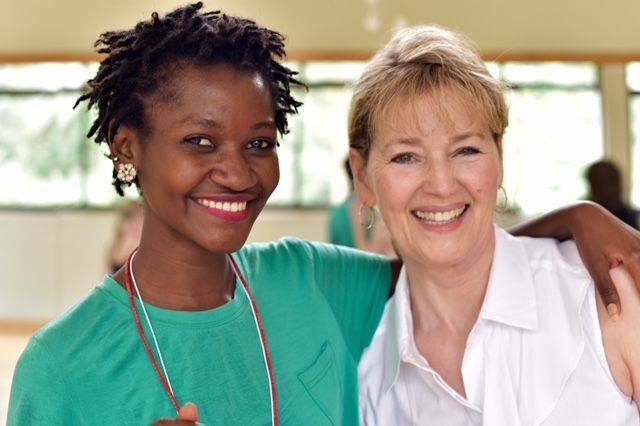 Ways they give back include project sponsorship, healthcare support, and education or hands-on volunteering. Their service element is always aligned with the theme of the journey and is vetted to be both needed and valuable to the community they are partnering with.